Victorian Battery Company will provide the following warranty to the original purchaser subject to the terms and conditions stated herein. Our goods come with guarantees that cannot be excluded under the Australian Consumer Law. You are entitled to a replacement or refund for a major failure and for compensation for any other reasonably foreseeable loss or damage. You are also entitled to have the goods repaired or replaced if the goods fail to be of acceptable quality and the failure does not amount to a major failure. This warranty covers batteries that become unusable or unserviceable due to defects in material and/or workmanship. 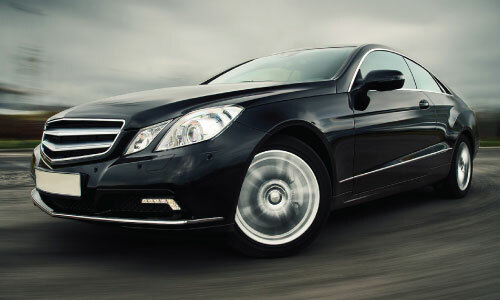 Warranty period commences from date of initial purchase. This warranty covers the battery types listed below, that are sized properly and used in the application for which it was intended and charged with an approved charging profile. Proof of purchase and return of good(s) in question must accompany any request for warranty. This warranty does not apply to batteries that break or fail due to abuse or neglect such as improper installation, misapplication, loose wiring, corroded terminal connections, mishandled or dropped batteries, freezing, fire, explosion, or unauthorised battery modifications. This warranty does not cover sulphation damage caused by failing to maintain sufficient charge in batteries for extended periods of time. Batteries must be fully charged after any significant drain and the charge cycle must be completed. As per Australian Consumer Law if the battery usage is not for personal, domestic or household use, then Victorian Battery Company will not be responsible or liable for any consequential or incidental expense or loss. Please be aware that the warranty covers the battery only, not our call out service. 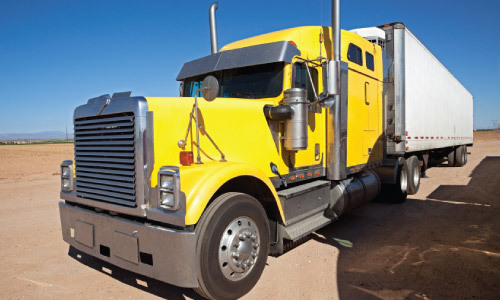 Fees may be charged if you require us to come out to you. 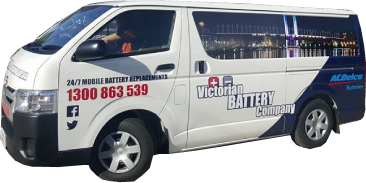 WHY CHOOSE THE VICTORIAN BATTERY COMPANY? We stock the batteries the other companies don’t. We do it all, no battery too big or too small.